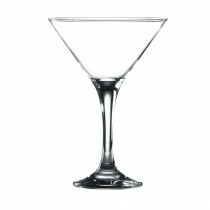 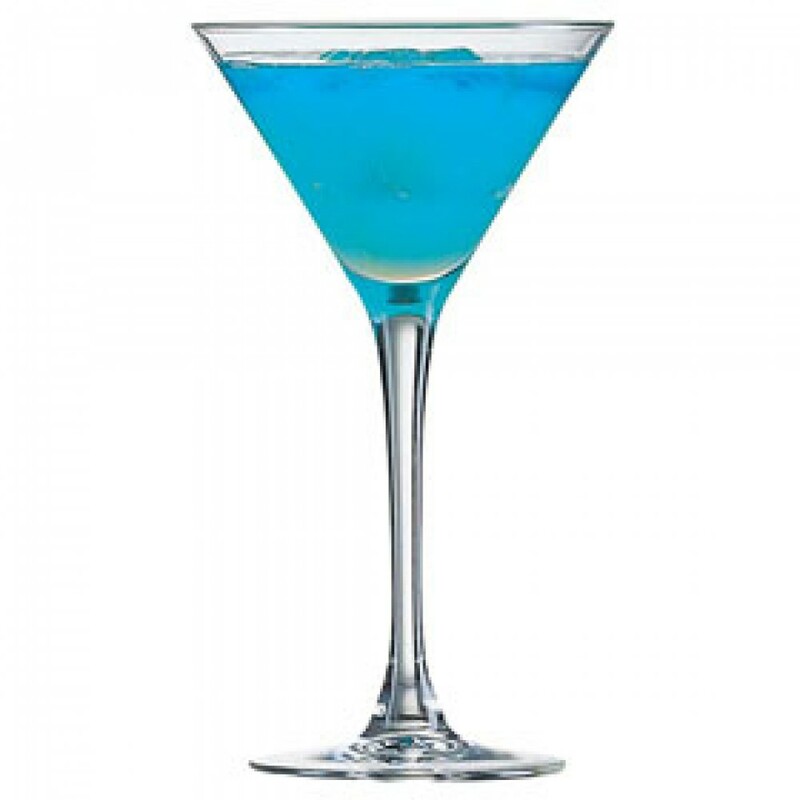 This Arcoroc Signature Martini Cocktail 15cl has a long elegant stem to give height to your table setting. 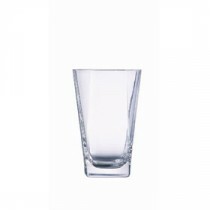 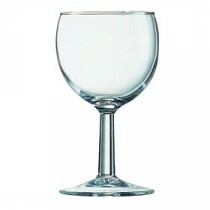 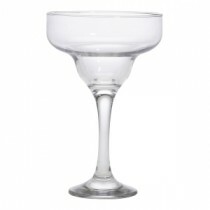 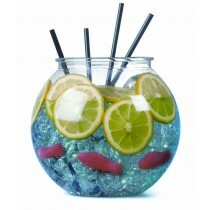 The classic martini bowl shape is enhanced by the slender stem to offer an expensive look at a reasonable cost. 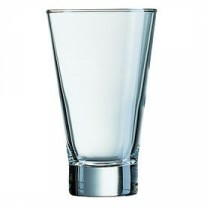 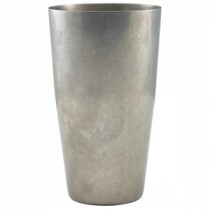 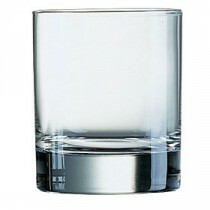 At 5oz the perfect fit for a vodka martini- shaken or stirred.